Catch your favorite League streamers on Summoner’s Rift. 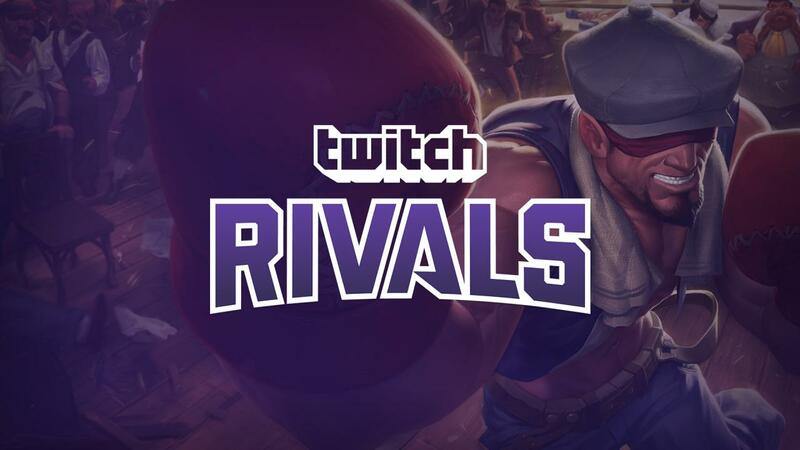 Eight national teams have battled it out in the Twitch Rivals: Road to TwitchCon tournament, but only four squads remain. Those four teams will duke it out at the European Country Showdown that will be happening on Saturday, April 13. Additionally, the teams for the North America vs. Europe All-Star Showdown have been decided—and it looks like a real barnburner of a matchup. North America’s All-Star team consists of top laner Foggedftw2, former LCS pro Christian “IWDominate” Rivera, Drew “Midbeast” Timbs, popular streamer Moe “Yassuo,” and Nicki Taylor. Proxyfox, and RealZenten. It should be an interesting matchup as both sides have players who are familiar to the professional League of Legends scene. You can catch the action on the Twitch Rivals channel this weekend.